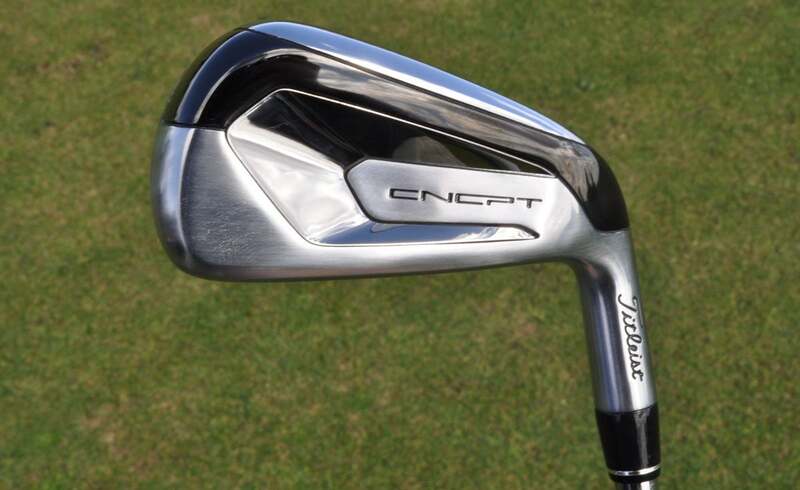 The new CP-01 and CP-02 irons from TItleist represent their first iteration of the CNCPT initiative. 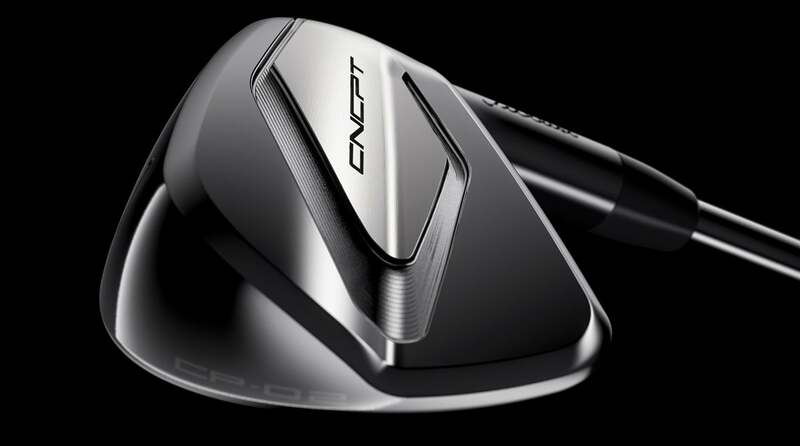 For those unaware, CNCPT is an initiative for the Titleist R&D group to “remove obstacles” and basically go for the very best performance regardless of price, materials, manufacturing techniques or other issues. The new Titleist CP-01 irons. The insert, which is made of a unique, exceptionally strong alloy, creates ball speeds and distance that have never been seen before in a Titleist iron to date. 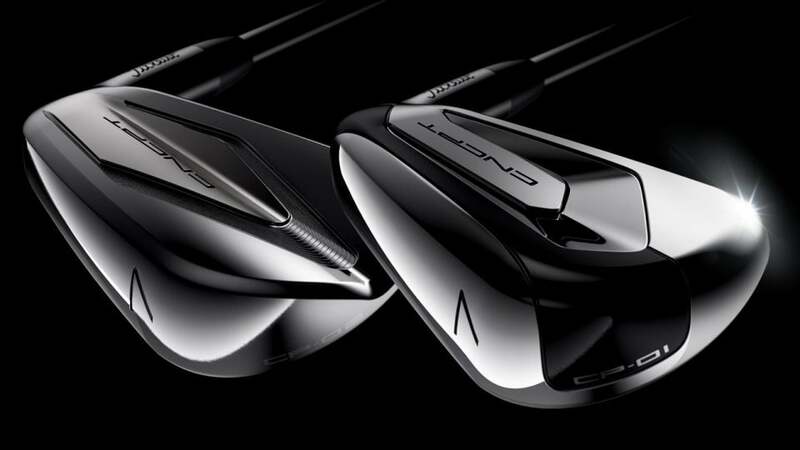 Both models also feature unparalleled amounts of high-density tungsten, as much as 50% of the total head weight in the lower lofted irons, producing higher launching shots with more carry and a steeper angle of descent. 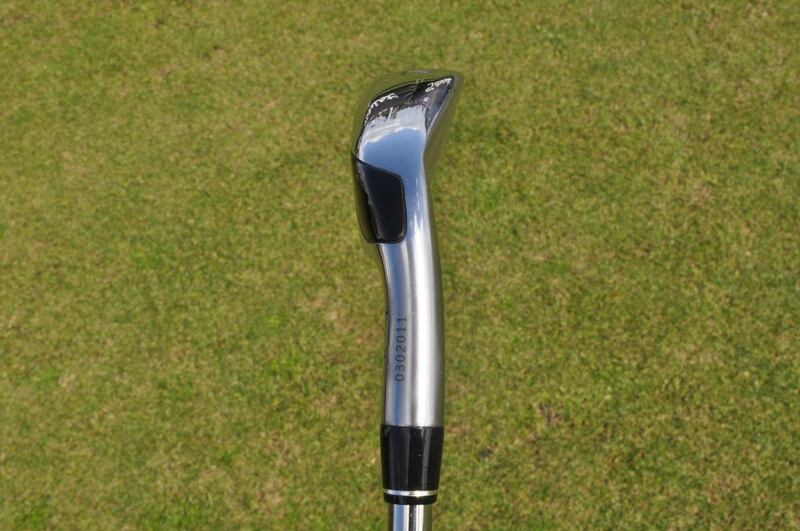 The new Titleist CP-02 irons. 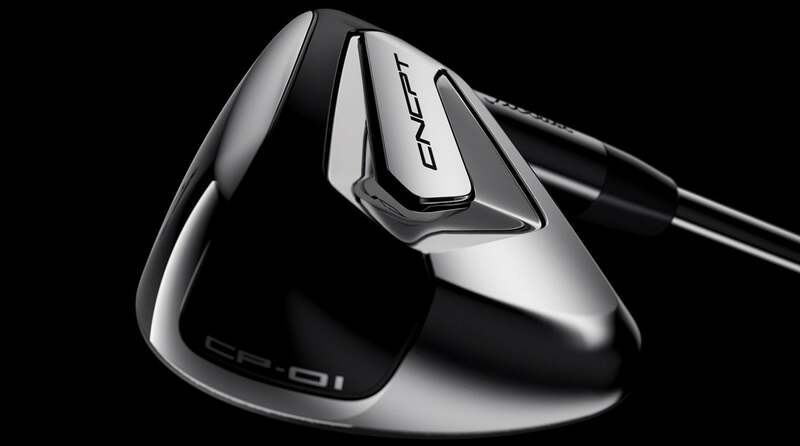 For those wondering which new CNCPT iron is right for them, the CP-01 is designed for extreme speed, launch, and forgiveness (with more offset and longer blade lengths) while the CP-02 irons feature a more blade-like design with a bit less offset and more workability. Both models will go for $500 per iron. 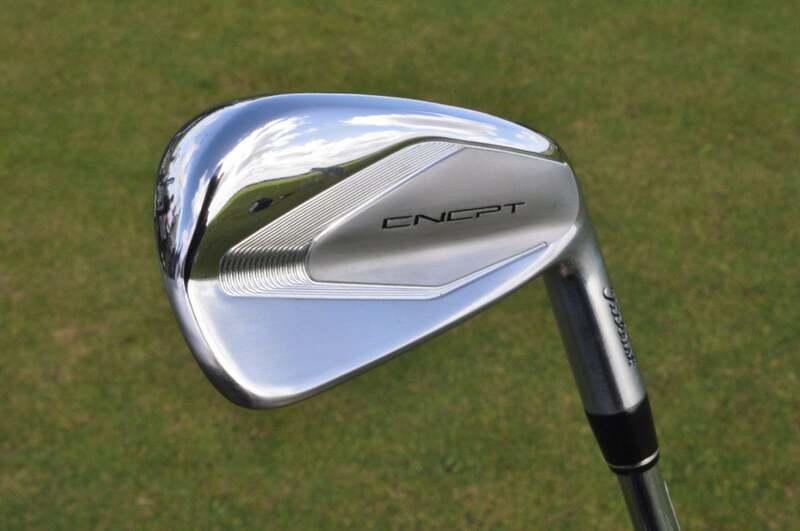 To schedule a fitting for the new CNCPT irons email [email protected] or call 1.833.99.CNCPT. 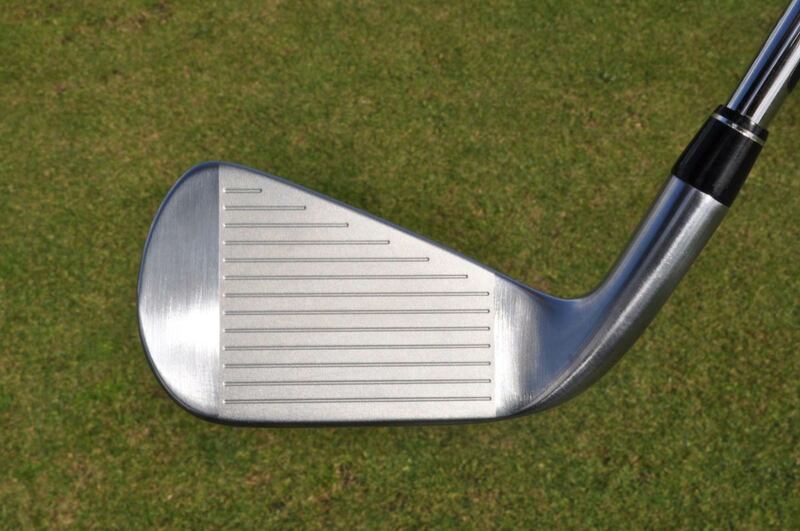 Titleist CP-01 iron at address. 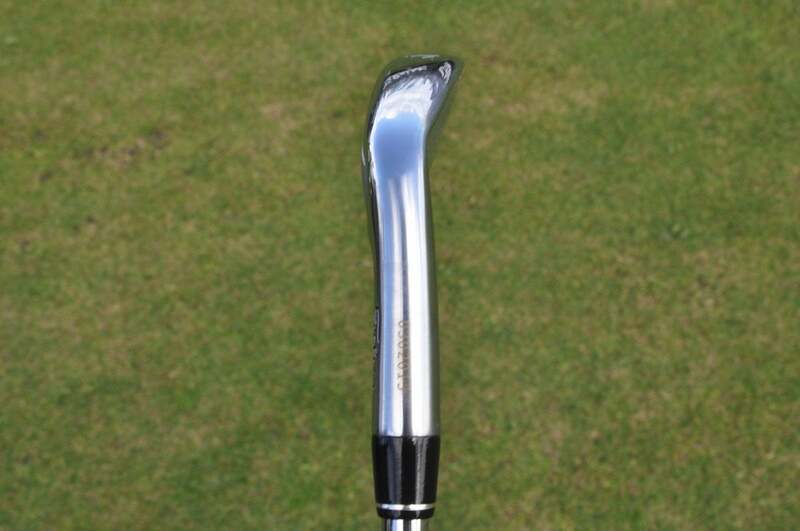 The face of the Titleist CP-01 iron. 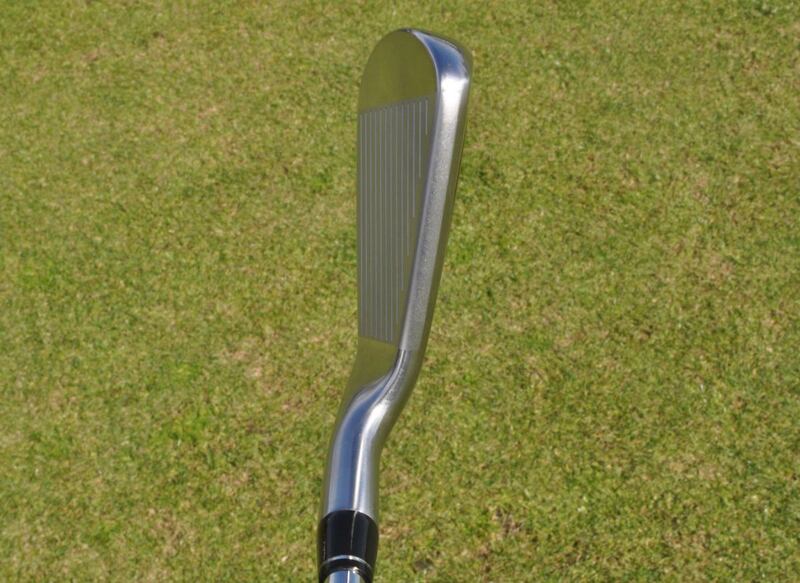 Another view of the Titleist CP-01 iron. 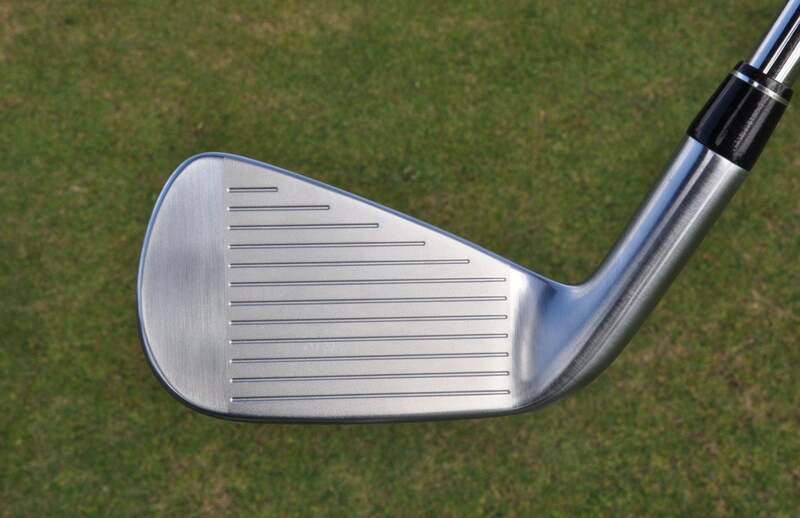 Titleist CP-02 iron at address. 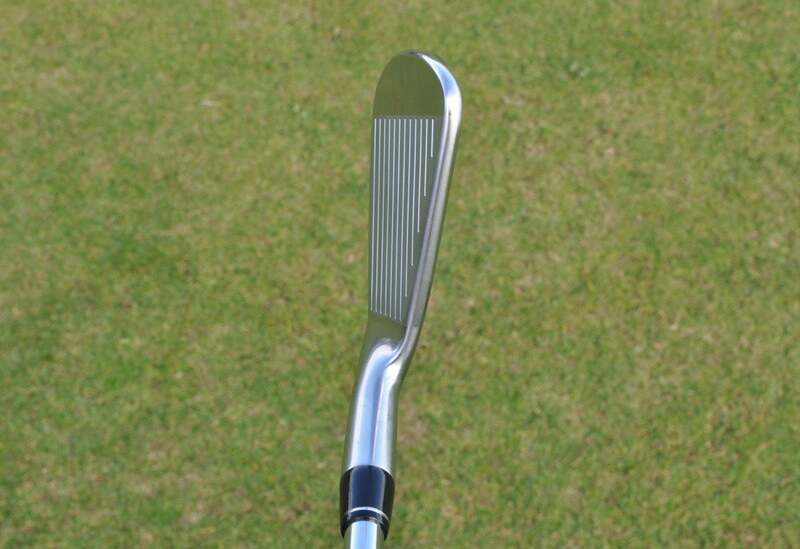 The face of the Titleist CP-02 iron.